The Farmer family lived in the end terrace house in High Street, next to The Bull’s Head public house. A small general store was kept in the front room and behind the house in the area next to The Bull’s Head were the premises that they ran as an undertaker’s. In Kelly’s Directory for Worcestershire of 1940 they are named as Farmer & Son, undertakers. 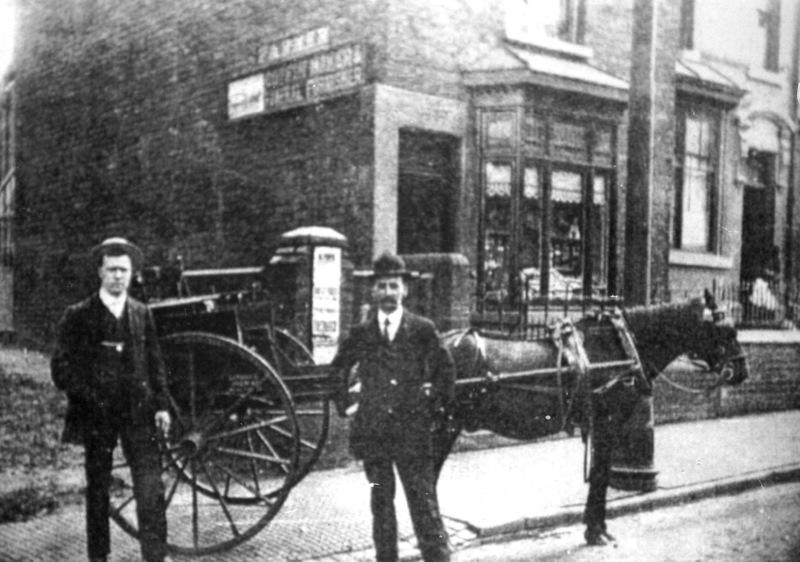 The picture shows the horse and cart they kept to deliver coffins. 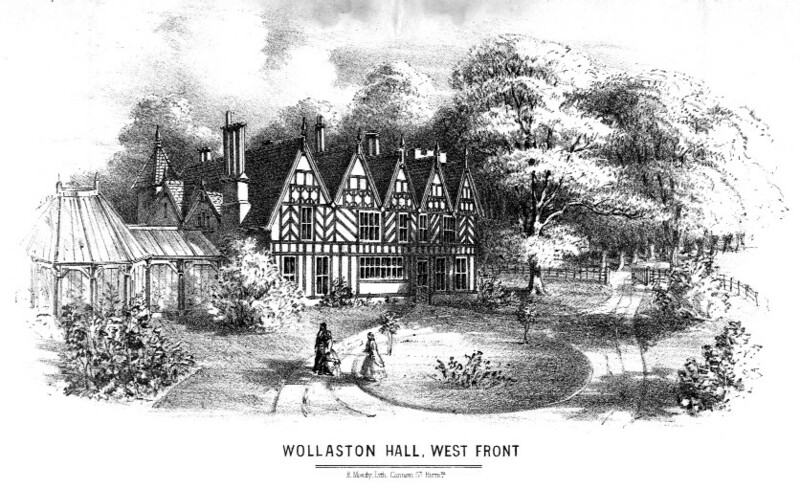 Until the 21st Century descendants of the family, the Rowleys, still lived in the house.